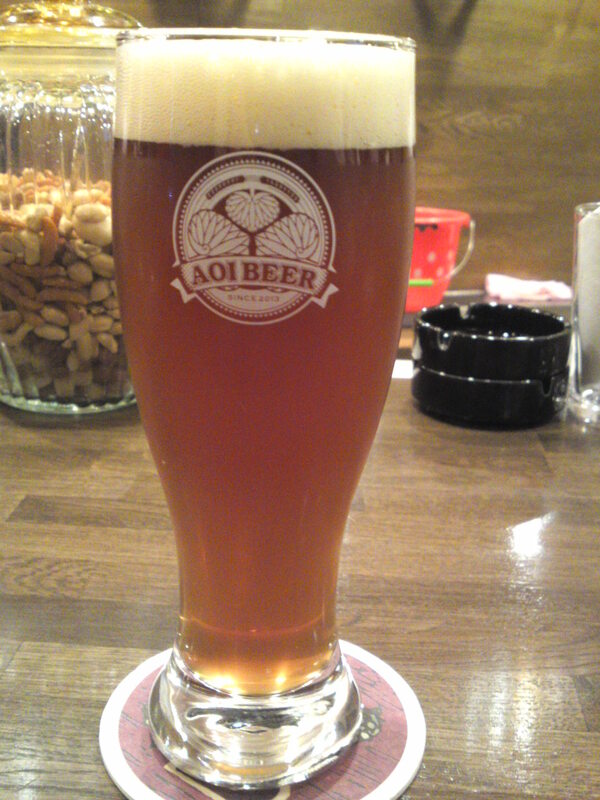 This time I had the occasion to sample a very limited edition to commemorate the 18th year of existence of Kuraya Narusawa Brewery in Nirayama, Northern Izu peninsula, Shizuoka prefecture called Minimal Bitter! 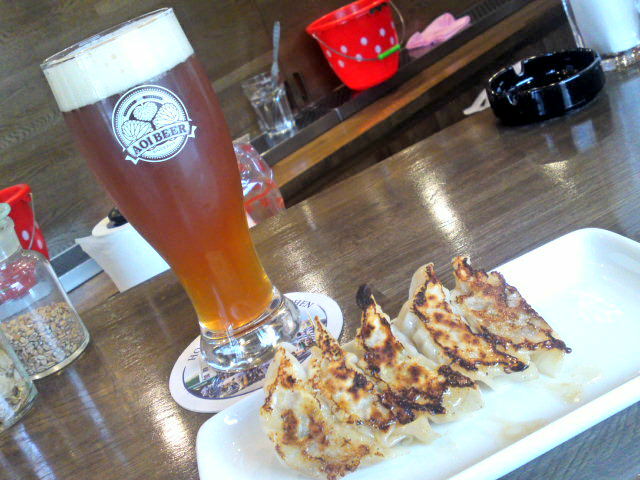 Actually it was a triple whammy as I had no less than 3 glasses, the second one with homemade lamb gyoza/dumplings! 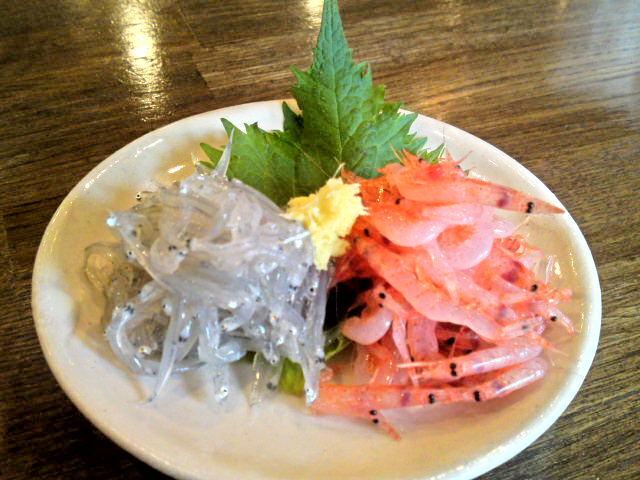 And the third glass accompanied a delicacy difficult to get super fresh and raw outside Shizuoka prefecture: shirasu/sardine whiting and sakuraebi/cherry shrimps! 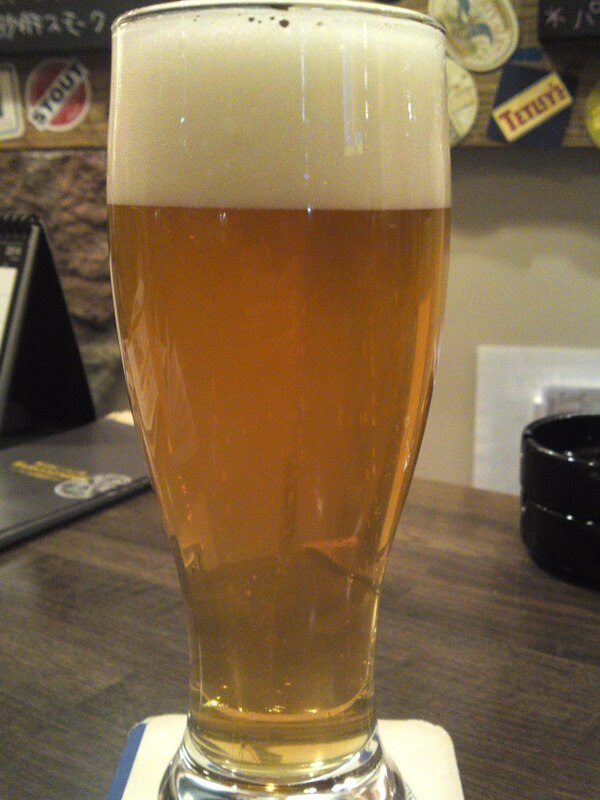 Barley, Maris Otter malt, Crystal malt, First Gold hop, live yeast. Taste: Refreshing and dry attack. Bread, biscuits. 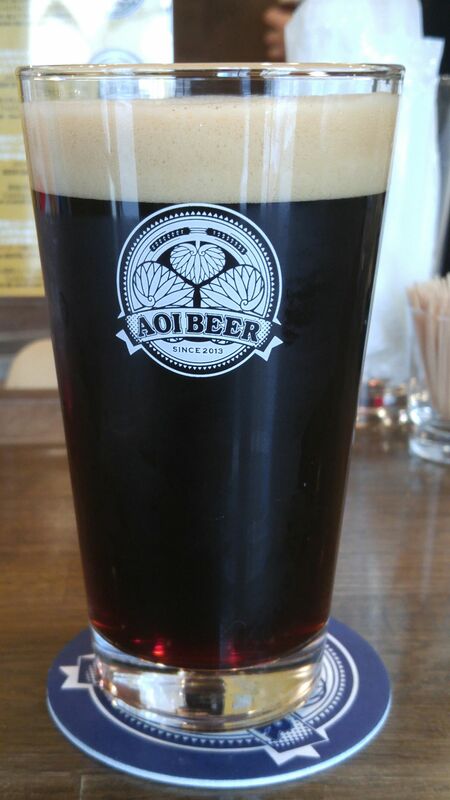 Ordinary bitter style craft beer. A little acidity popping up late. Overall: very refreshing and solid. Great for a warm afternoon. Although eminently enjoyable on its own, makes for a perfect marriage with food, especially meats, BBQ, etc. Great with seafood, too! 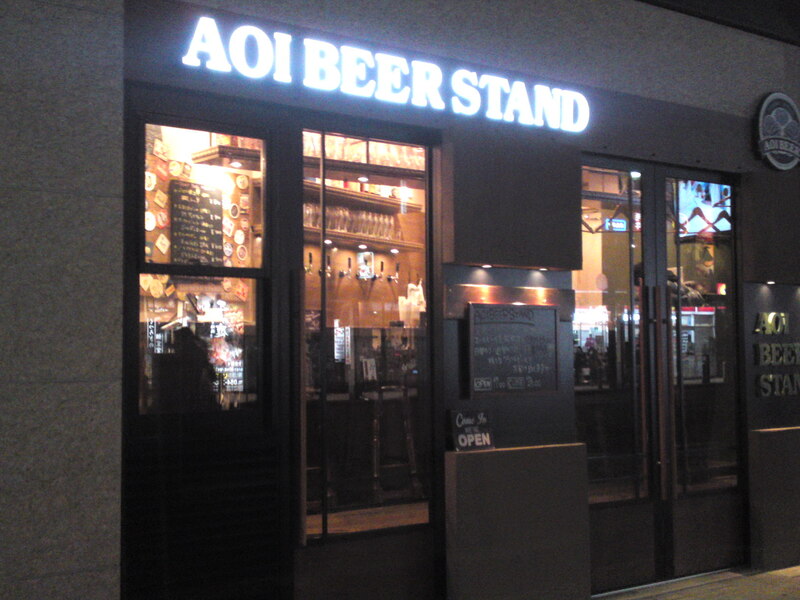 AOI BEER STAND owned by Aoi Brewery in Miyuki Cho, Aoi Ku, Shizuoka City, has the merit to offer on tap other craft beers from Shizuoka Prefecture, but you do have to hurry as they usually served only one keg before switching to another brew! 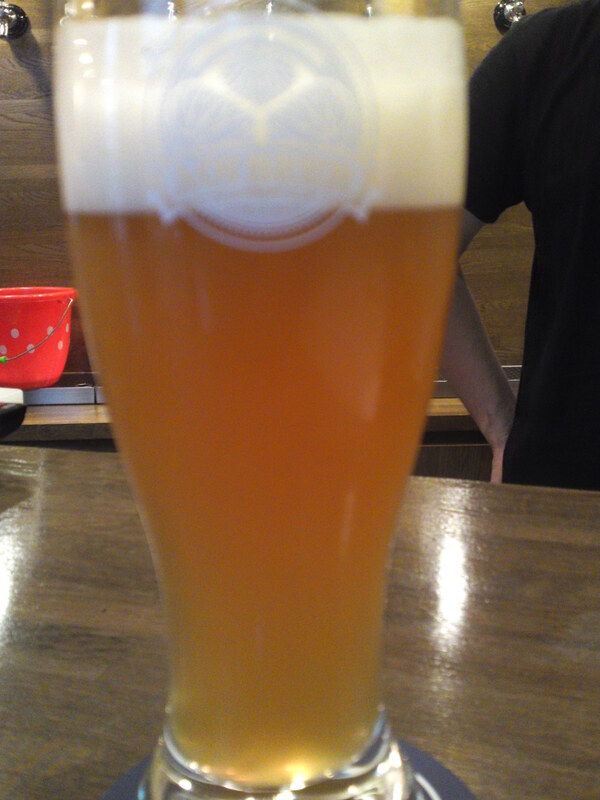 This time i had come in time to taste plenty Actually I managed this other limited craft beer by Kuraya-Naruzawa Brewery in Nirayama, Izu City, Izu Peninsula! “Oyoja Season” in northern Izu Peninsula dialect means “Season for a rest! Taste: Dry and fruity approach backed with pleasant acidity. Bread, dry citruses, dry oranges. Lingers long enough for acidity to disappear and be replaced by sweetish mandarine oranges. 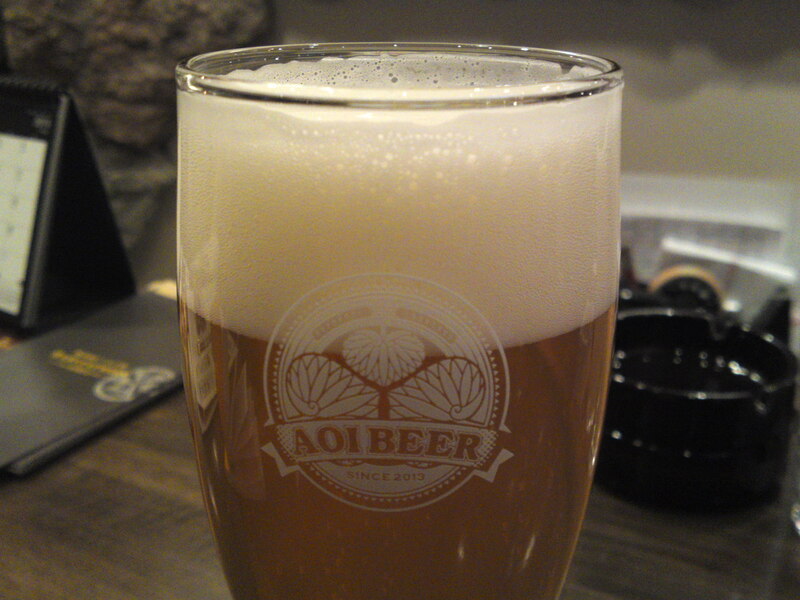 Overall: very pleasant and refreshing craft beer. More complex than expected. Great balance. Great for summer and autumn or when temperatures are constantly changing (in Japan!)! 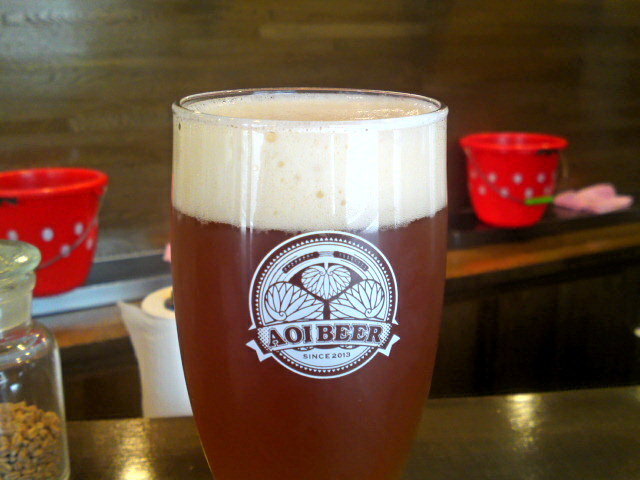 Actually I managed to get the last glass of this limited craft beer by Kuraya-Naruzawa Brewery in Nirayama, Izu City, Izu Peninsula! I will have to wait until next year for the next one! 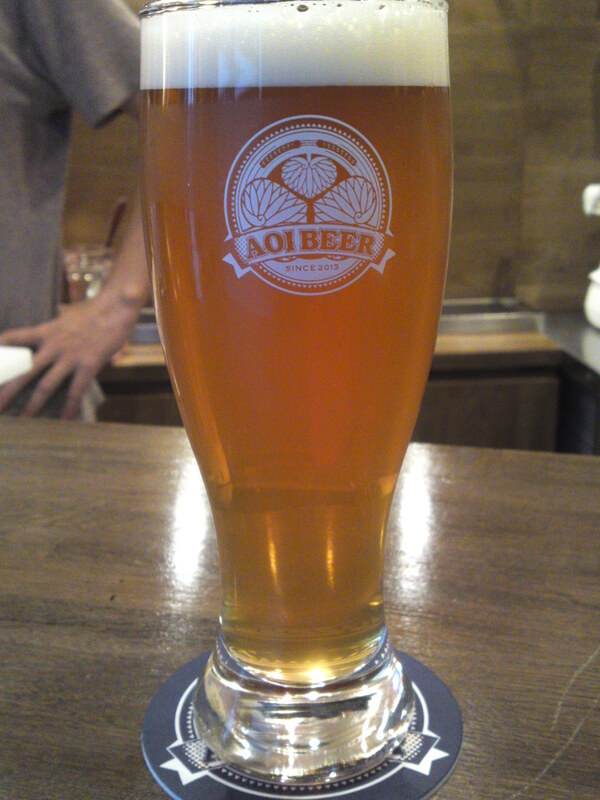 “SMASH” stands for Single Malt And Single Hop brewing process and Rakau is the name of a New Zealand hop! Aroma: refreshing and fruity, dry, oranges, bread. Taste: Deep and very dry attack with great acidity. Complex. Bread, citruses, dry persimmon, dry almonds. late appearance of lemon. Very fresh approach with loads of character. 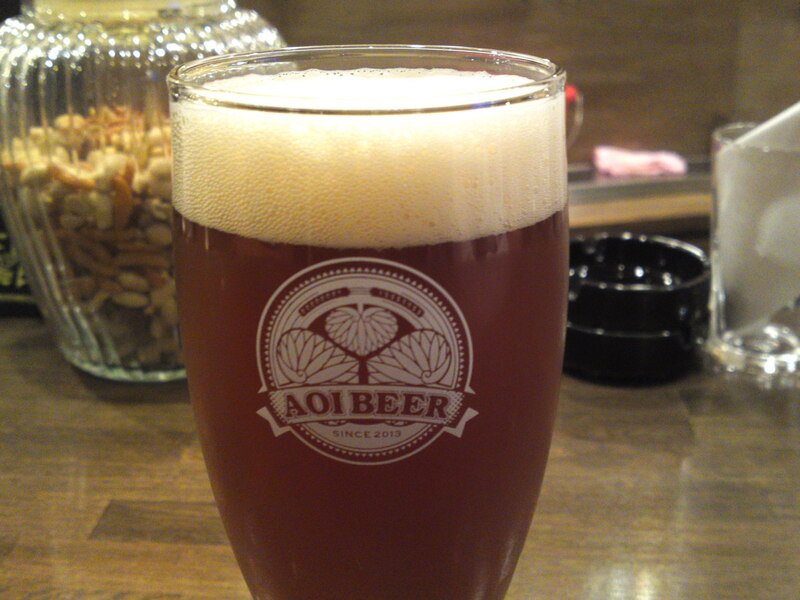 Overall: Refreshing craft beer with intriguing complexity and character. Welcome acidity makes it easy to drink. no need for food or snacks! 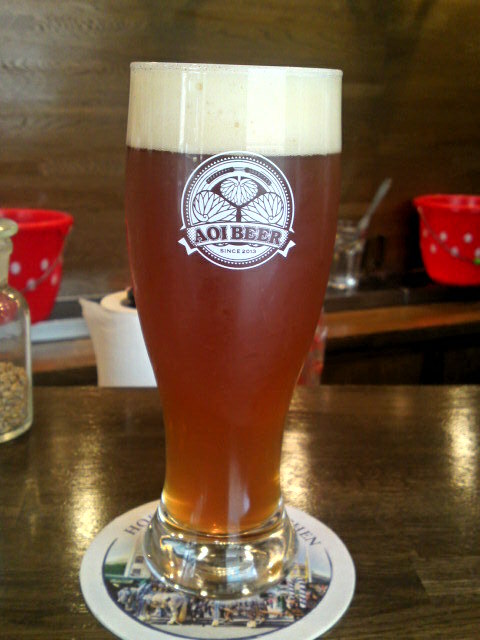 3) Hansharo 75 Weissen at AOI BEER STAND in Shziuoka City! Strong points: Craft beers only! 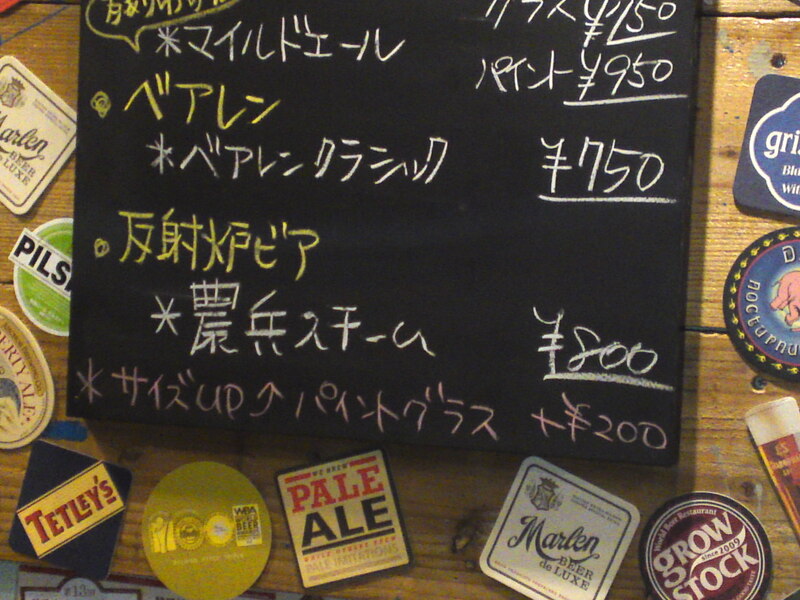 Yesterday I noticed a new addition on the craft beer menu served at AOI BEER STANd’s FFACEBOOK! 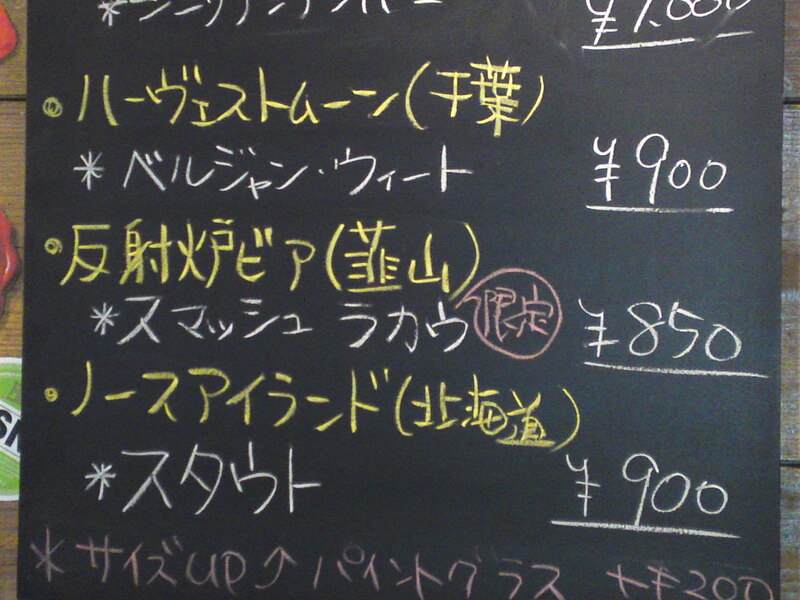 I immmediately visited the establishment before the brew disappeared from the menu! 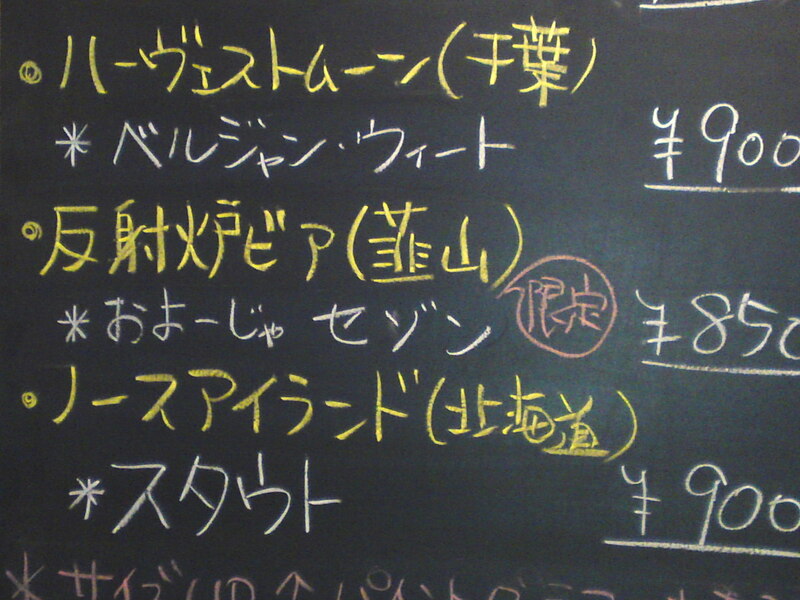 The second one on the board: Hansharo Beer (Izu Peninsula), 75 Wissen/反射炉ビール（伊豆）７５ヴァイツェン! 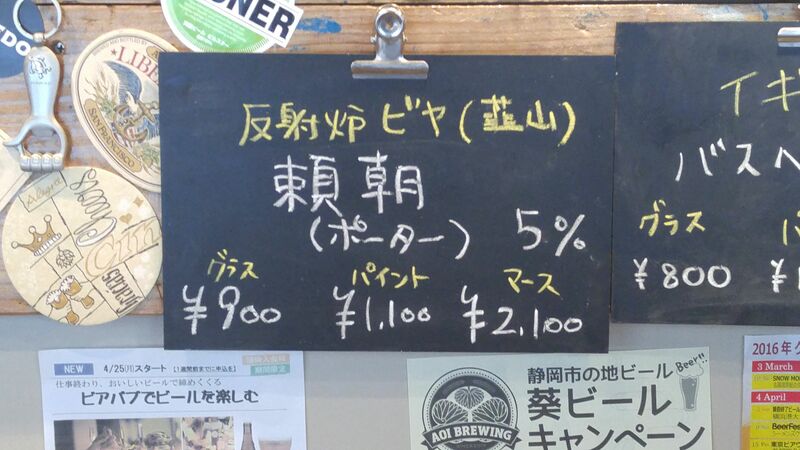 Hansharo Beers are brewed by Kuraya Narusawa Brewery in Izu no Kuni City in Northern Izu Peninsula (see below for details)! 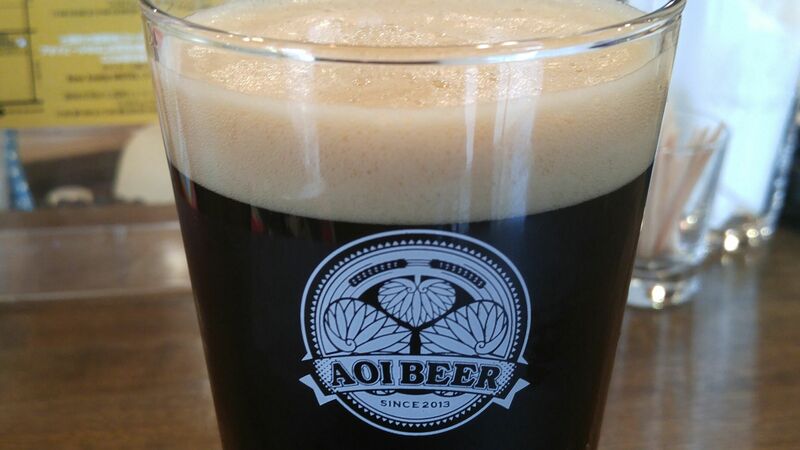 AOI BEER STAND does often serve craft beers from guest breweries in Shizuoka Prefev\cture, therefore check their menu on facebook regularly! Stays deep all the time and lingers long enough in the back of the palate. The weather having turned for the warmer these days, I felt it was time to delve back into more Shizuoka micro-breweries brews! 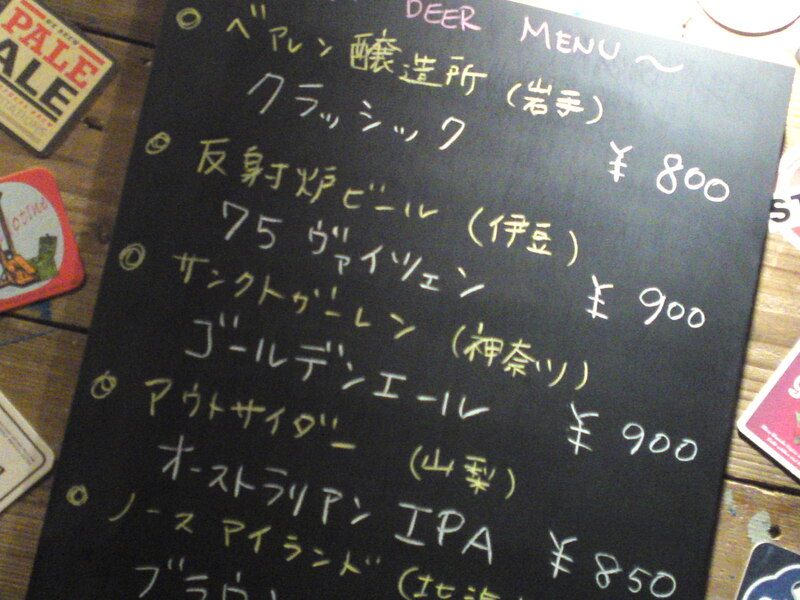 The Good Beer and Country Boys in Nagoya will get tempted! 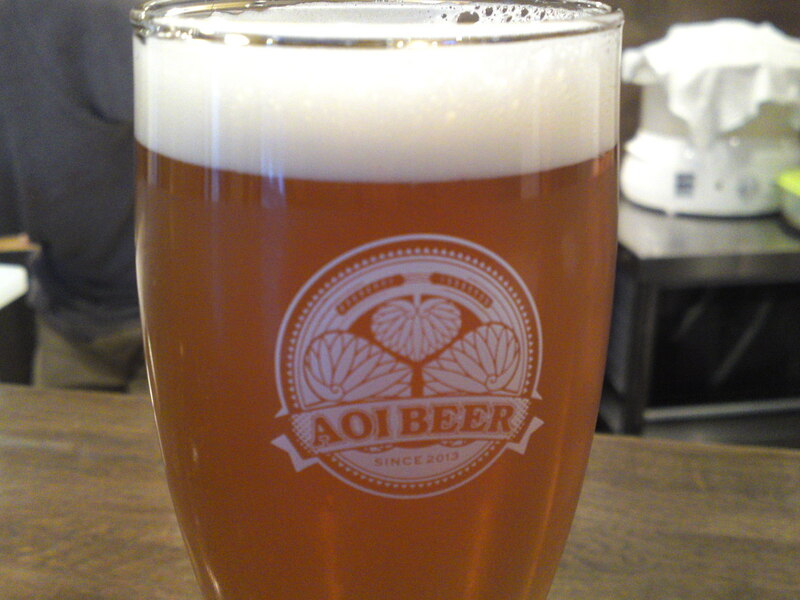 This particular brew, “Masako” by Kurayanarusawa in Izu-Nagaoka (Izu no Kuni City in Izu Peninsula) is a bit extra0rdinary: The master Brewer also works at Bandai Brewery (sake and shochu in Shizenji, Izu Peninsula) and after consulting Denbei Kawamura, the man who revolutionized sake in Shizuoka Prefecture, he used Shizuoka HD-1 usually utilized in brewing sake! I can tell you I’m not one to complain! Taste: Well-rounded with a comparatively soft attack. Shortish tail. Some welcome acidity with a dry finish. Dry persimmons, memories of oranges. Bread. Oranges reappearing later. Overall: Very refreshing, easy to drink. Thirst-quaffing. Goes well with a snack. Softer than expected. The weather having definitely turned warmer, I just becomes too difficult to get away from real beer! 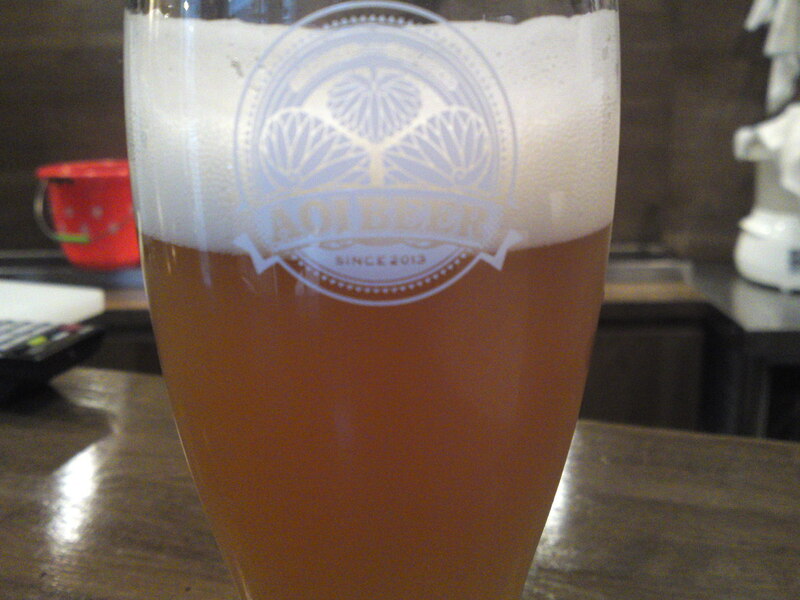 Time again to delve back into more Shizuoka micro-breweries brews! Taste: Shortish tail. Dry. Oranges, bread. Overall: Very refreshing, easy to drink. Thirst-quaffing.